His name is Kumar Galhotra and he’s got what many consider the toughest job at Ford. He is in charge of rebuilding its famous luxury brand, what they now call the Lincoln Motor Company. 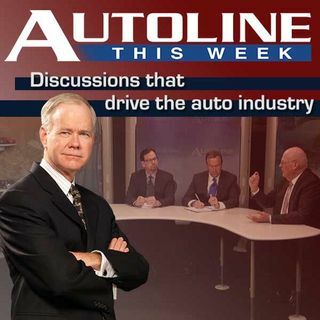 John McElroy welcomes Mr. Galhotra as his guest for this week’s show along with Alisa Priddle from the Detroit Free Press and Keith Naughton of Bloomberg.